Psilocybin mushrooms, DMT, ayahuasca, marijuana, and other psychedelics/medicine plants are becoming more popular in the mainstream as an alternative method of holistic healing. What are the benefits and what are the risks in taking these substances/plants? 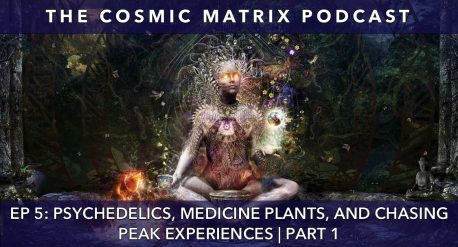 Laura and Bernhard share their own experiences using these psycho-active substances while also discussing various topics such as the dark side of shamanism, the trap of chasing peak experiences, and much more. In this episode, we discuss occult entity interferences and psychic attacks through other people. This is the “topic of all topics” and ties into the hyperdimensional control of humanly by non-physical alien forces that have ruled over humans for thousands of years. 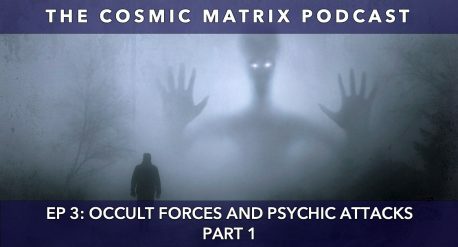 We look at the many misconceptions about this topic, explore how people are being targeted/influenced by these forces, share our own experiences, and give practical insights into how to protect oneself from occult psychic attacks (Part 1). 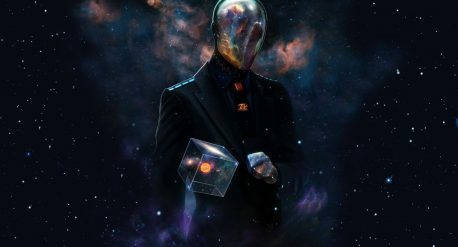 I first came across the “topic of all topics” – the hyperdimensional control of humanity – about 20 years ago in the late 90s based on personal experiences and a life long “knowing” or intuition (very dim at first) that there is ‘something else’ going on here on planet earth behind the veil of 3D physical reality.